Ever since her major film breakthrough in 1973 as the naive teenager Holly in Terrence Malick’s Badlands, Sissy Spacek has been an interesting actress to watch. Equally comfortable playing quiet, restrained young girls as she did in the Malick picture and in her most famous role to date in Brain DePalma’s Carrie, as she is at the ever popular art of cinema biopic-ing as she displayed in her Oscar winning turn as Loretta Lynn in Coal Miner’s Daughter, and as the quietly furious grieving mother in her final nominated turn to date in Todd Field’s In the Bedroom. She’s an actress capable of perfectly subtle and quiet, restrained turns. 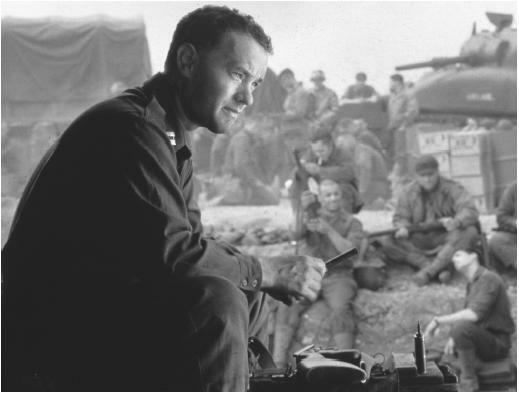 Many a term has been attached to Tom Hanks over his long and storied career. Whether we refer to him as the ultimate everyman, the new Jimmy Stewart, what cannot be denied is that over the two decades since his first Oscar nomination he has proven himself to be one of the most talented and capable actors of his generation. From his pure, unadulterated childhood innocence in Big, to the weary fighting spirit of Philadelphia, American simplicity in Forrest Gump, the quiet, humble masculinity of Saving Private Ryan, or the large stretches of wordlessness that populated Castaway, in which he held the screen with his physicality and nothing but a volleyball for company, Tom Hanks has proven a versatility not found among many of his era. Truly one of the good guys. 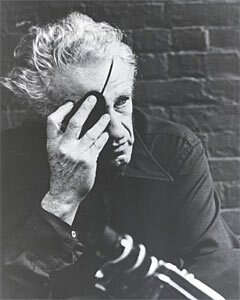 Nicholas Ray left the University of Chicago after a year to study architecture on a scholarship under Frank Lloyd Wright where he learnt the importance of space and scope that would come in great use for a filmmaker with as beautiful an eye for visuals as he did. His socialist/communist leanings soon came between student and mentor and Ray departed for New York where he became involved in the theater until his good friend Elia Kazan hired him to work as assistant on feature debut, A Tree Grows in Brooklyn. From there Ray’s star grew and grew till the mid 50s when he was doing some of the most iconic work in Hollywood, a western centred around a woman in the magnificent Johnny Guitar and the iconic Rebel Without a Cause, a title worthy of the rebel who guided it to immortality. 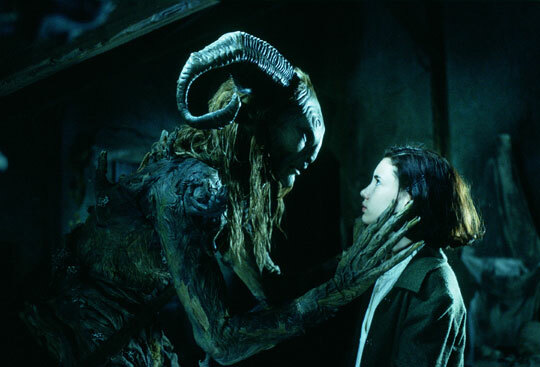 Guillermo Del Toro started making movies in 1993 and he has always had a taste for the fantastic, from the gothic horror of his first, Cronos, to the sci-fi thrills of his English language debut, Mimic, through the comic book rides of Blade II and Hellboy, Del Toro has always wandered in strange realms. That wandering finally came to a beautiful crescendo in 2006 as the Spaniard turned in the most acclaimed film of the year, a tale of startling fantasy and harsh reality, balancing both worlds with perfect precision and taking the audience into the imagination of a young girl, along the harsh road she travels and the difficult lessons she learns. It is a beautifully crafted dark fantasy, written, directed, performed, shot and scored with the greatest love and passion. Growing up and facing the world has never been so painful or so beautiful.